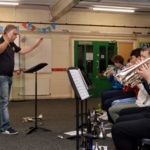 Welcome to the new online home of Lions Youth Brass. 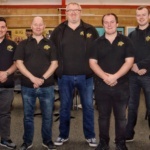 This is the place to find all our news, concerts and events, lots of pictures and the occasional video of the bands. 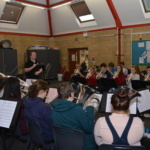 If you’re looking for older content, the old site is still at www.lionsyouthbrass.co.uk for the time being. 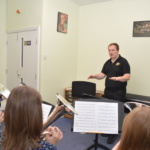 We’ll put any important stuff onto the new site before the old one is retired. 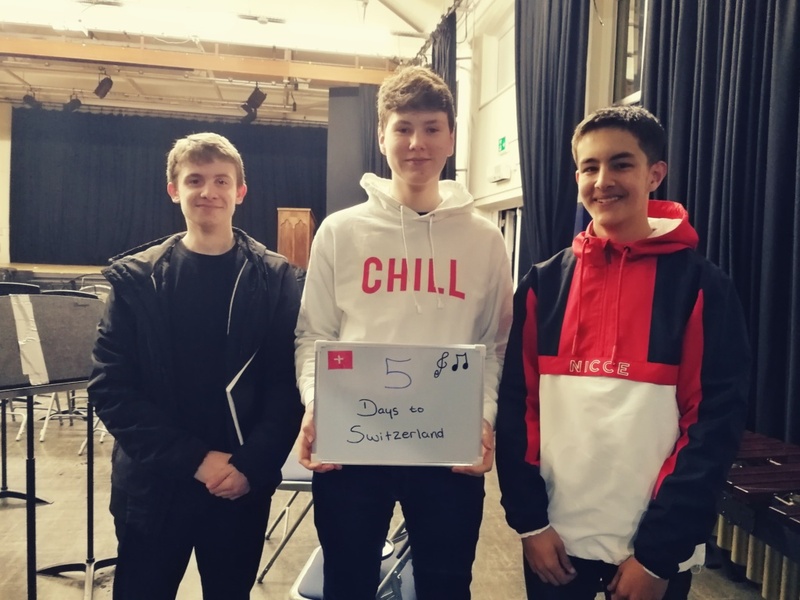 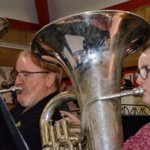 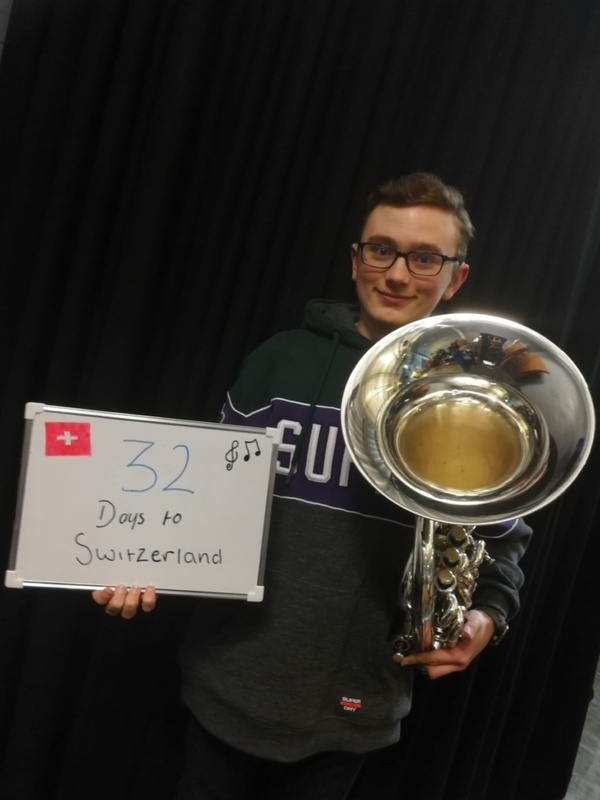 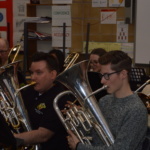 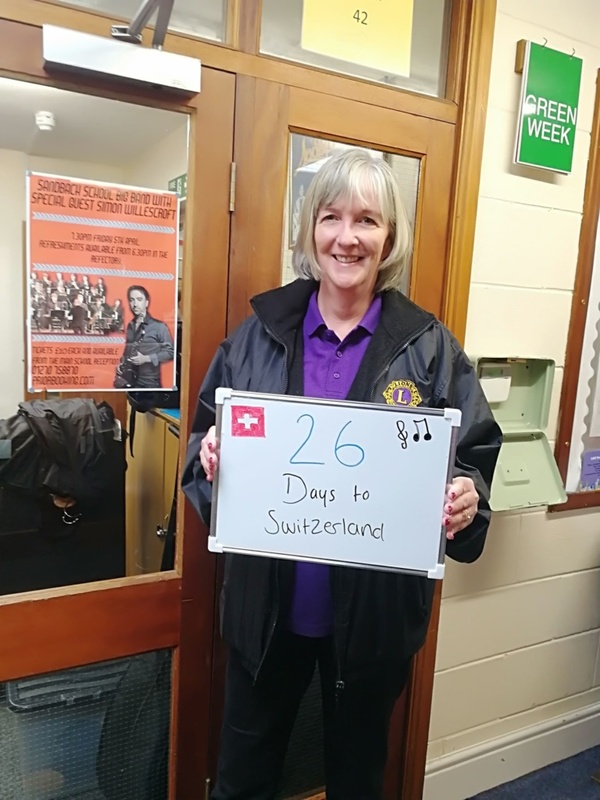 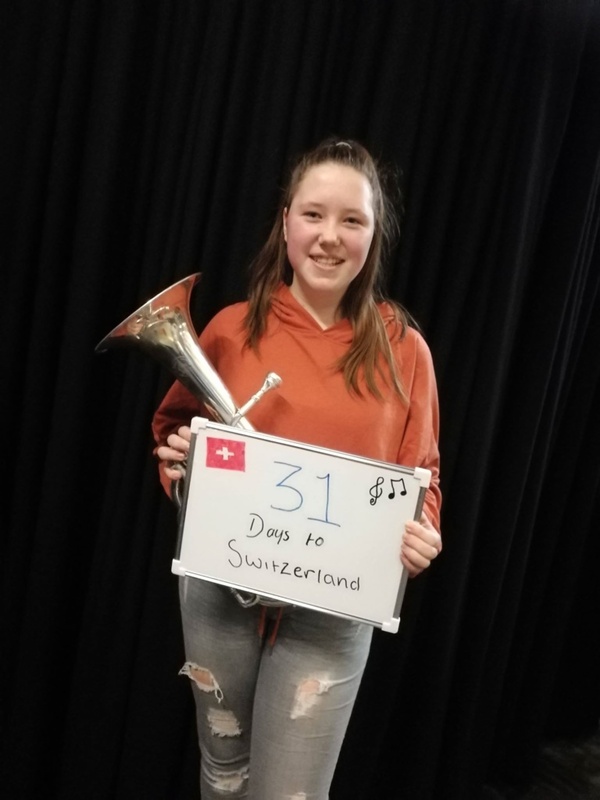 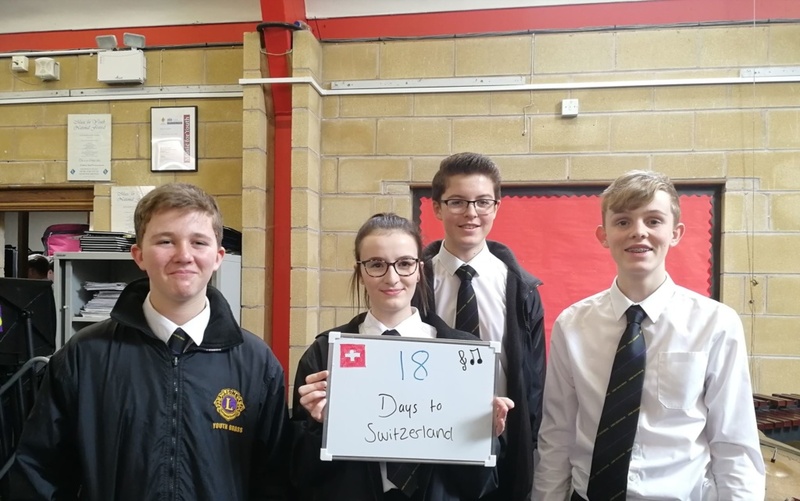 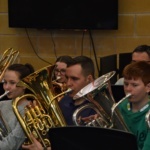 Bathgate Silica Sand are thrilled to support Lions Youth Brass as they prepare to compete in the 2019 EuroBrass Championships in Montreux, Switzerland. 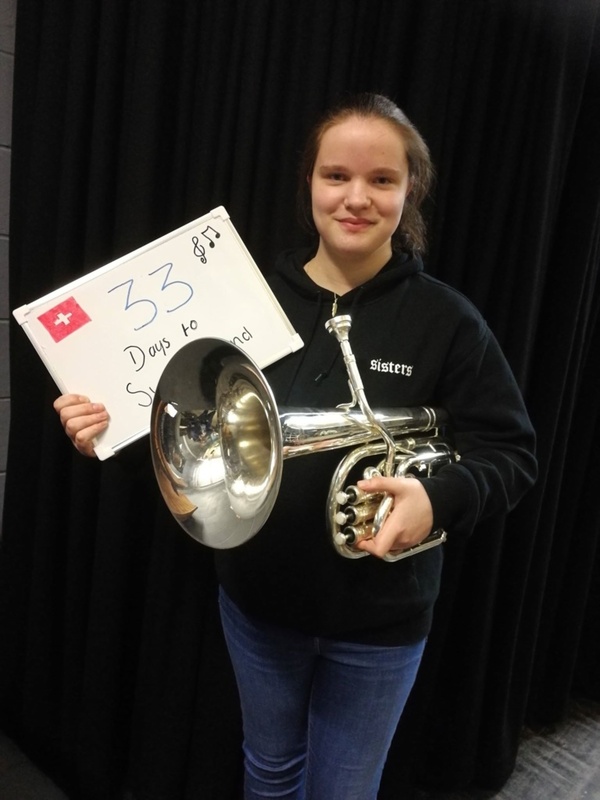 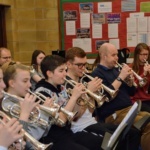 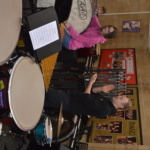 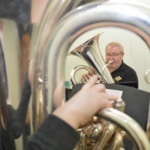 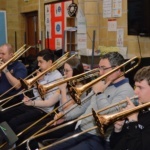 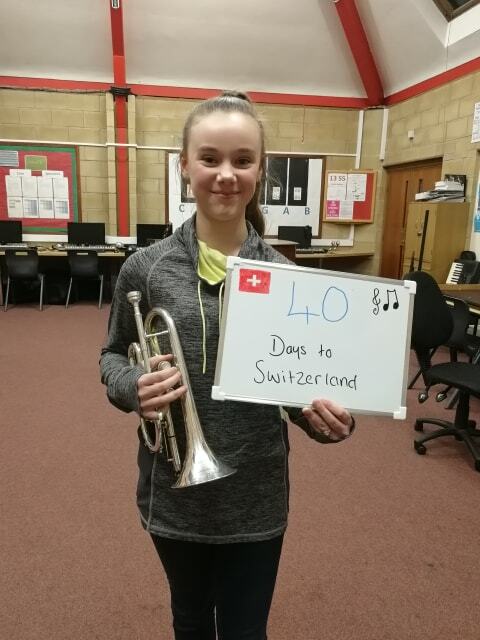 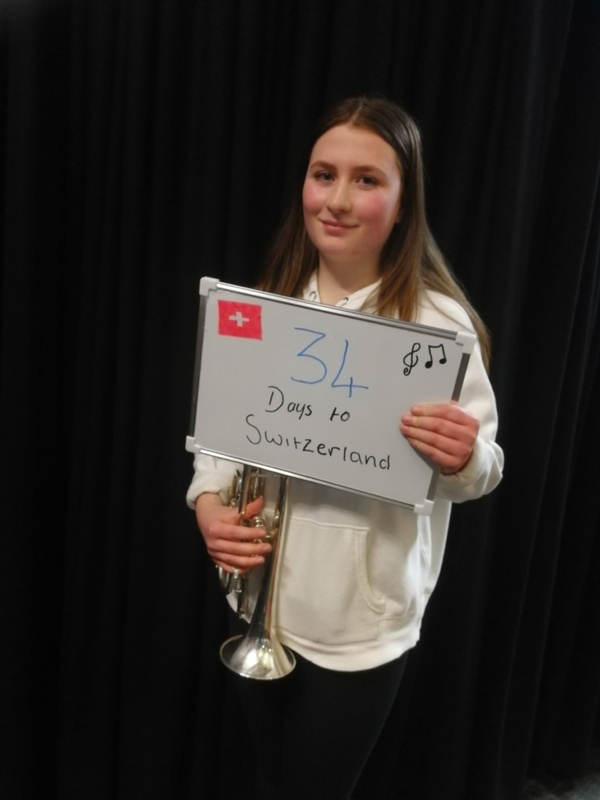 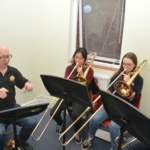 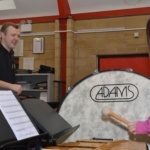 For over 25 years, Lions Youth Brass, a registered charity, has enabled hundreds of children aged five to 18 years to play and perform brass or percussion instruments in beginners, junior or youth bands. 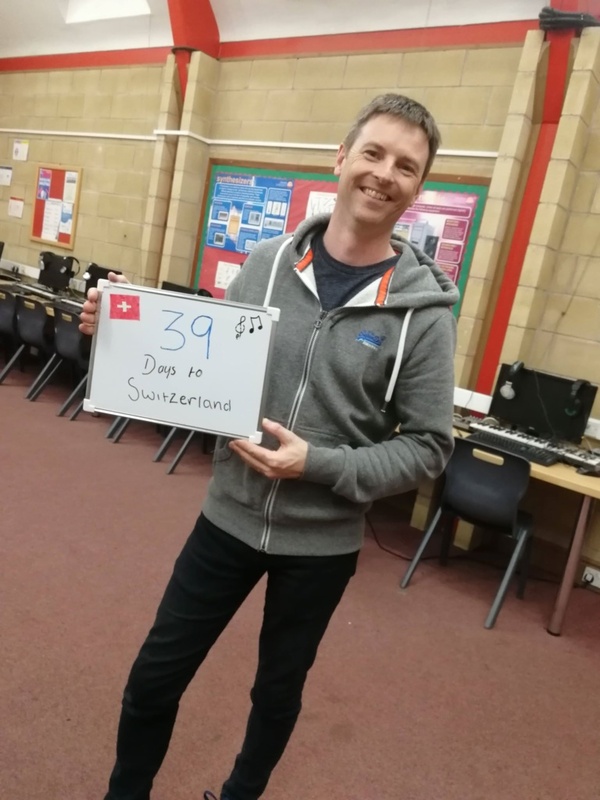 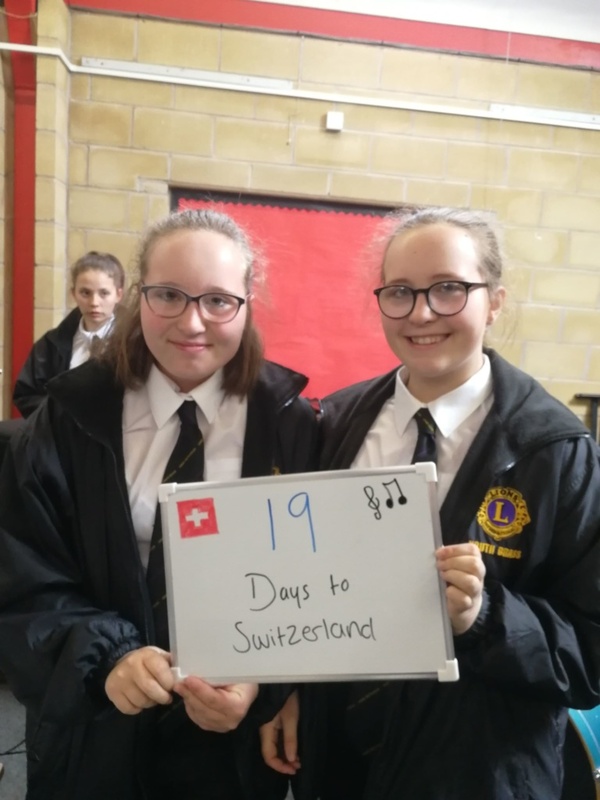 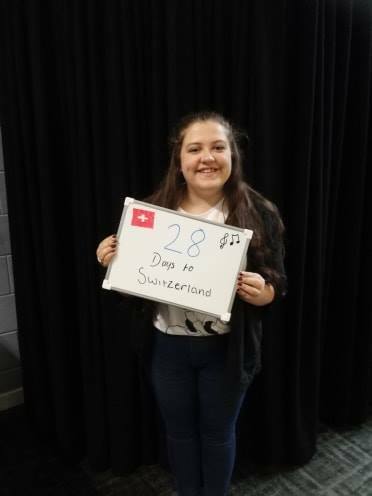 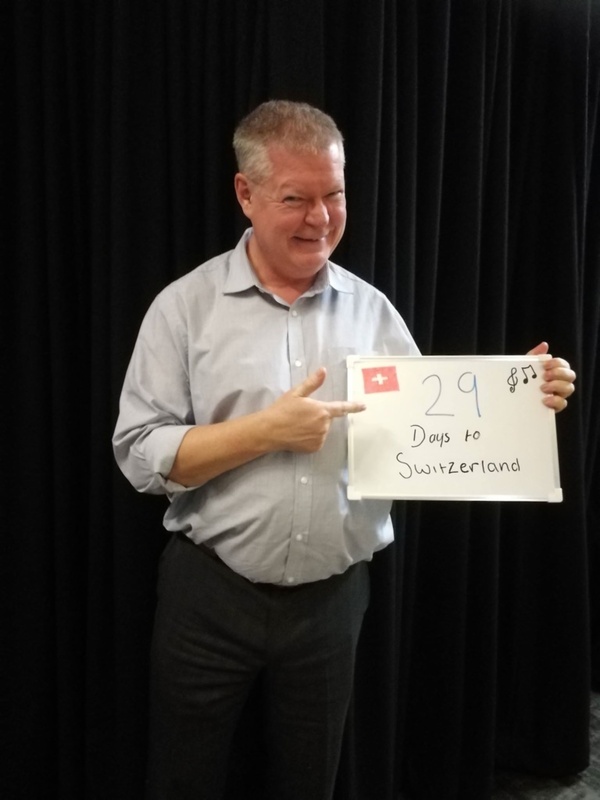 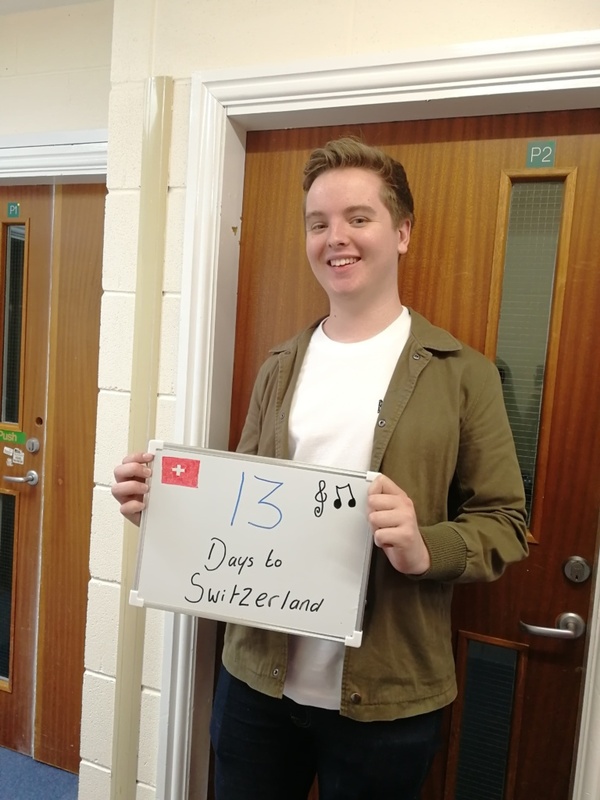 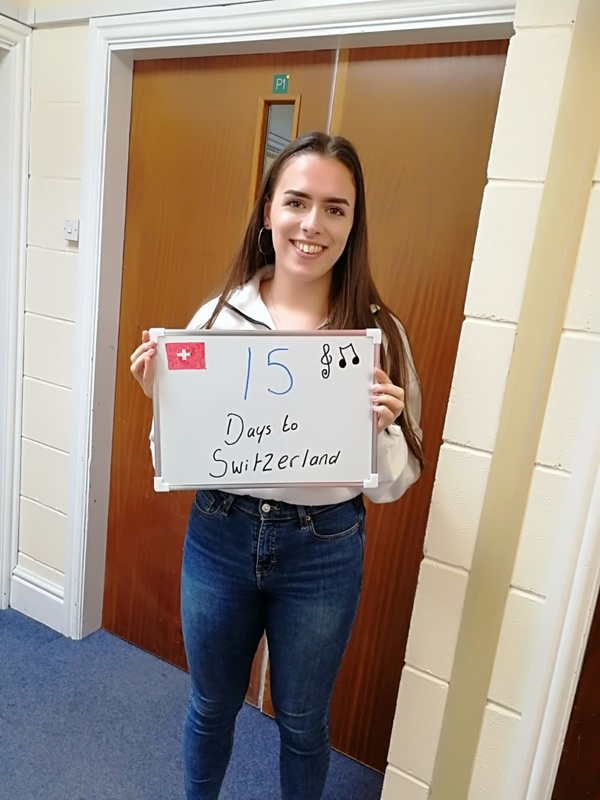 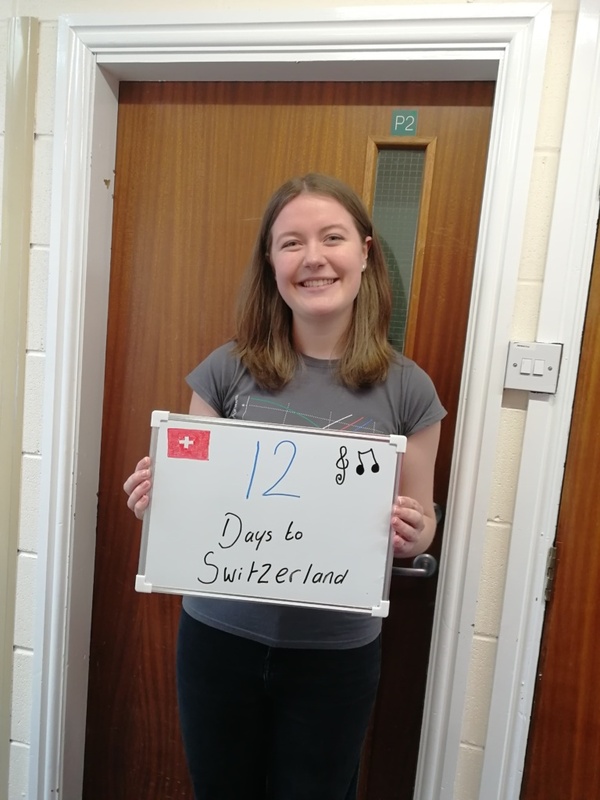 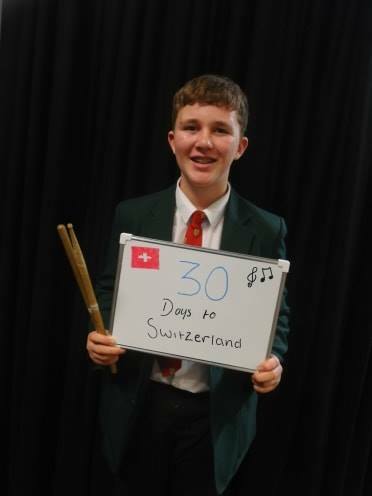 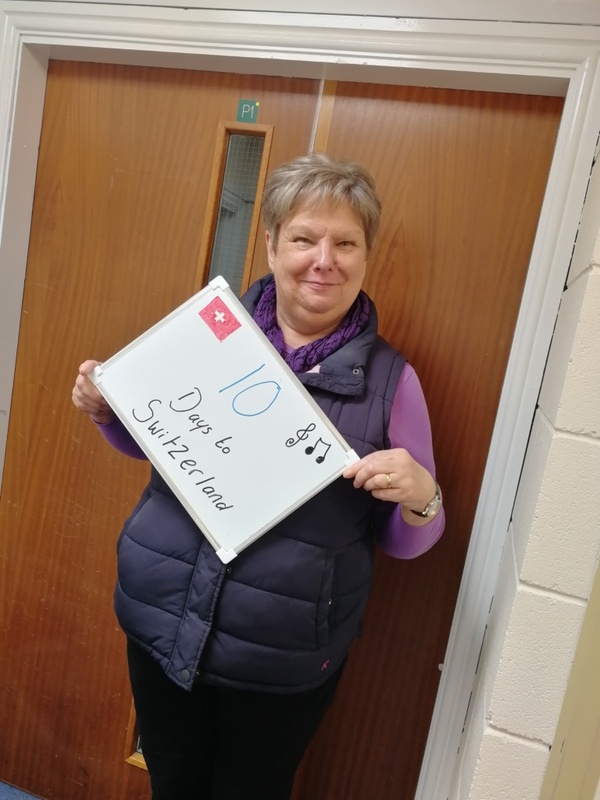 Currently there are around 120 members, all from different backgrounds, and all are provided with musical instruments, tuition and support. 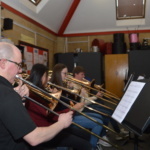 They practice every Tuesday evening at Sandbach School. 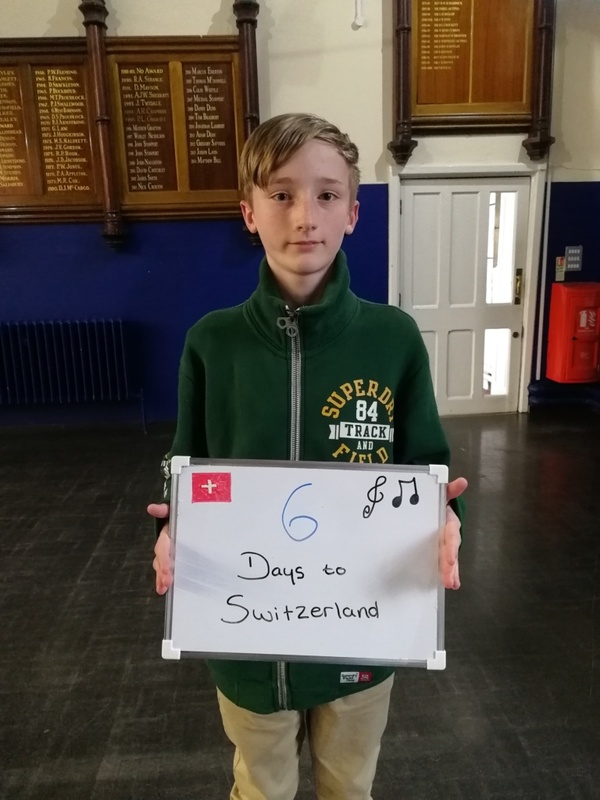 The children perform and compete at the highest levels. 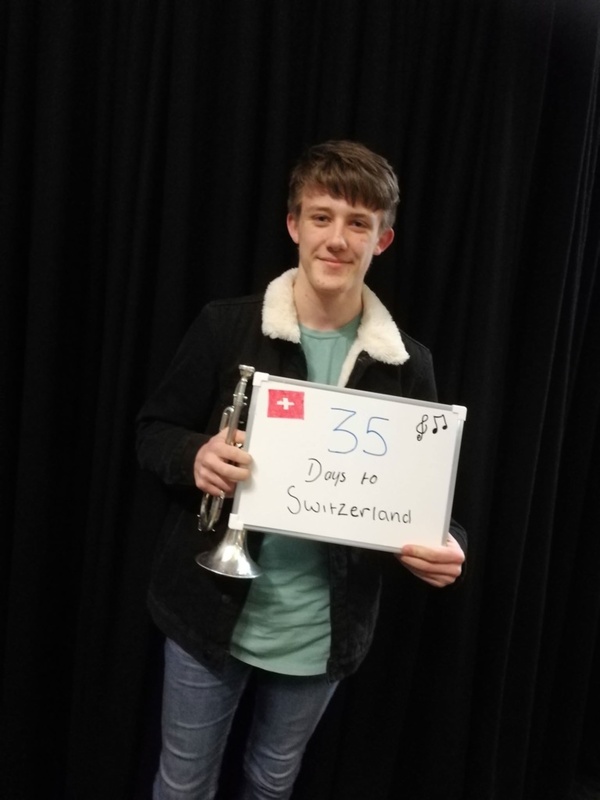 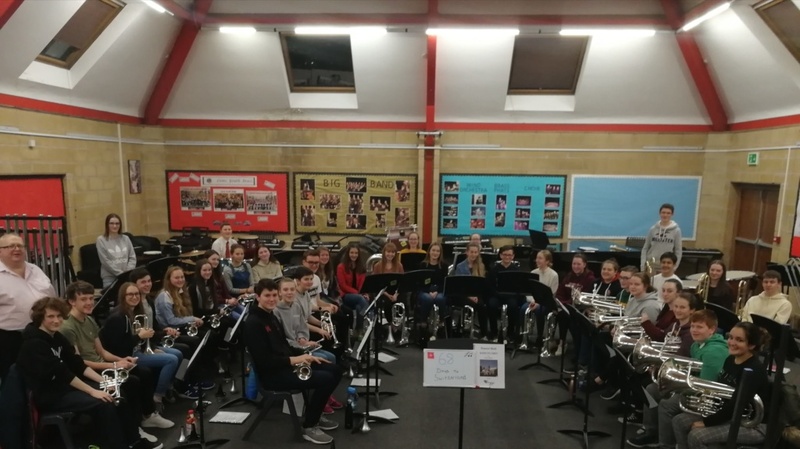 Following their recent success at the 2018 Youth Brass Band Championships of Great Britain, they will represent England at the 6th European Youth Brass Band Championships in April 2019. 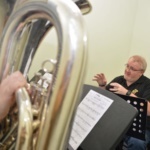 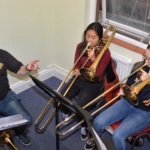 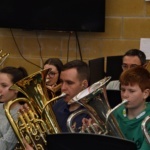 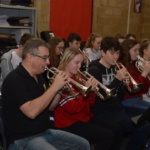 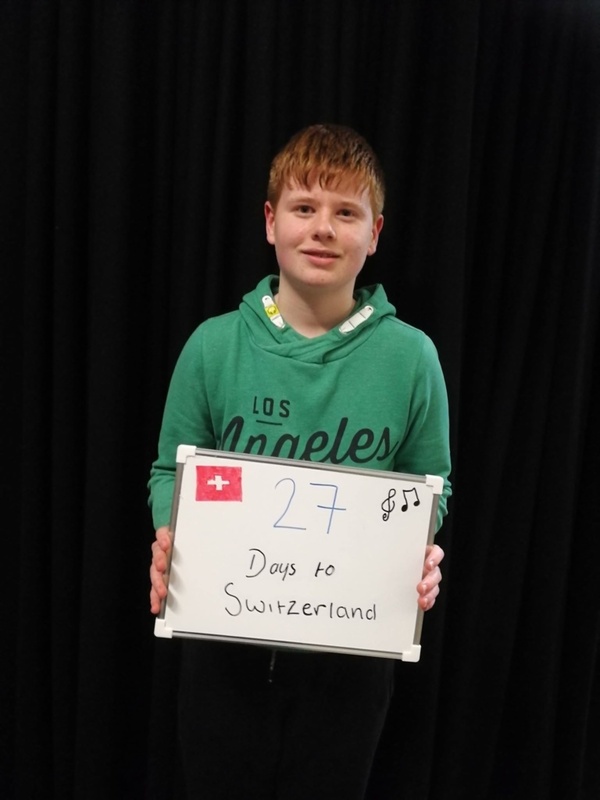 Lions Youth Brass rely on annual support received from local Lions and Rotary Clubs, as well as funds raised from concerts, fund raising events and membership. 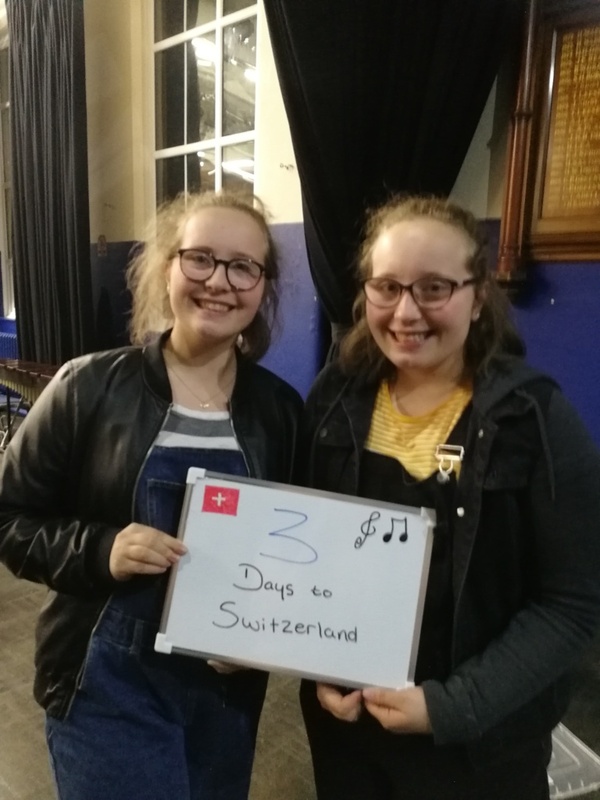 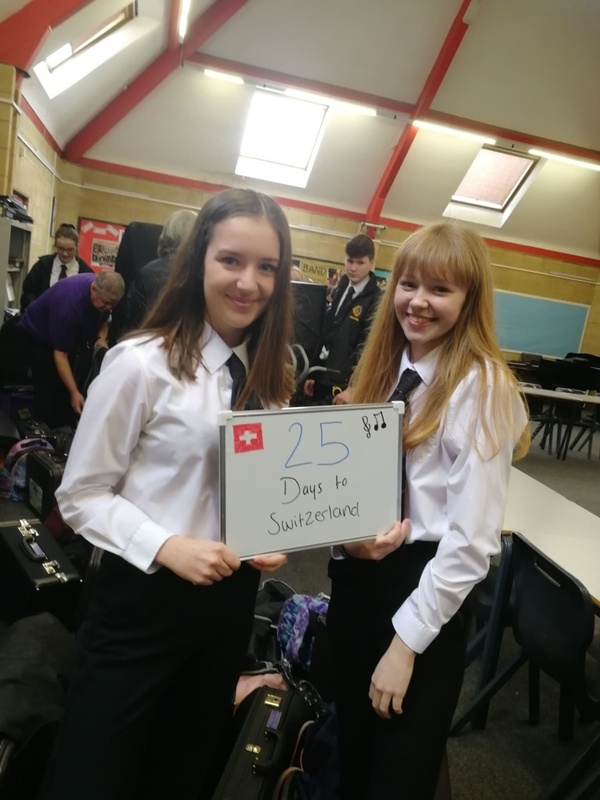 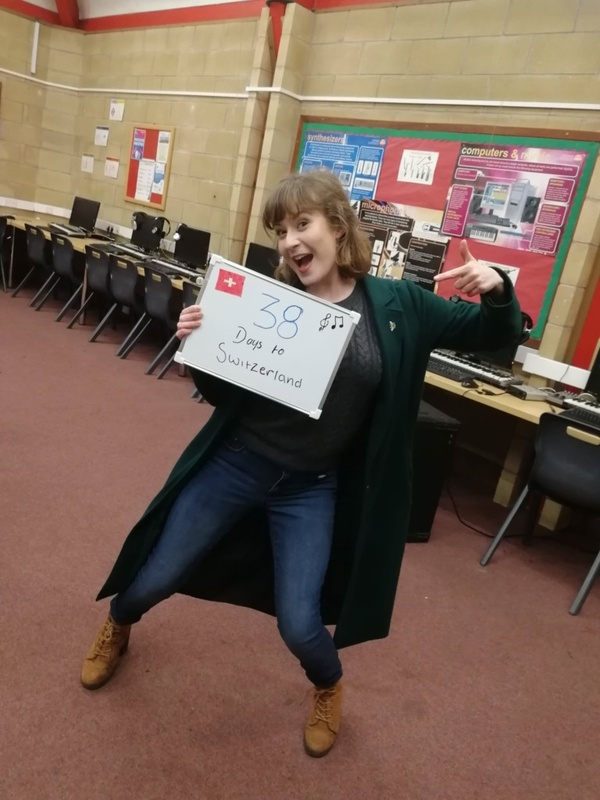 However, the cost of getting their 43 band members, conductor, committee members and parent helpers to the event is a staggering £25,000! 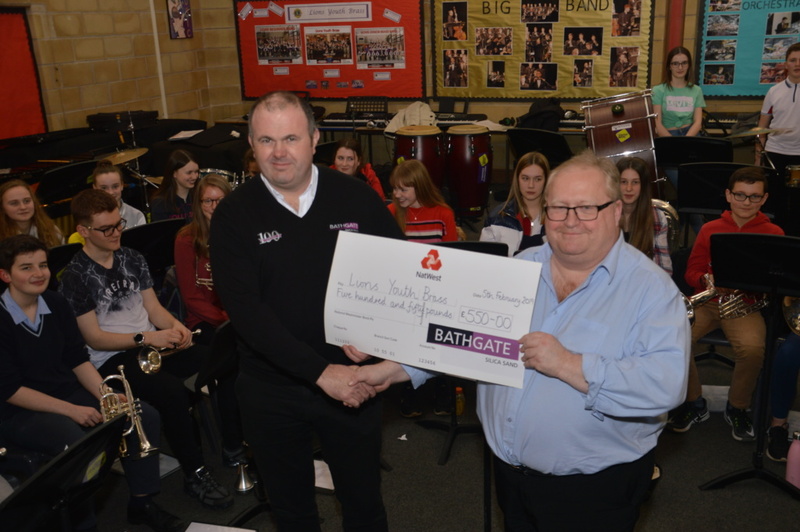 Therefore, Bathgate Silica Sand’s pledge of support and sponsorship has been very well received. 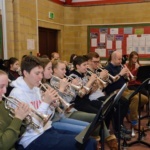 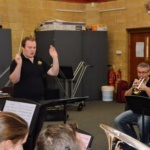 “It is a relationship we’re keen to develop further given our shared wish to support local children and see them grow and succeed both in the band and out,” says Nigel Birch, Conductor of the Youth Band (pictured). 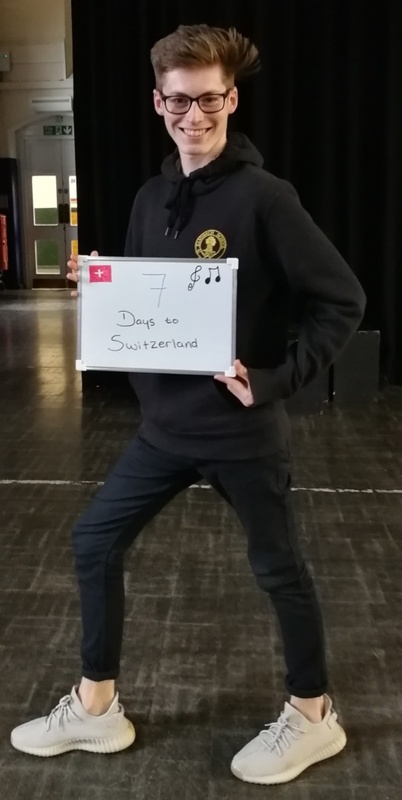 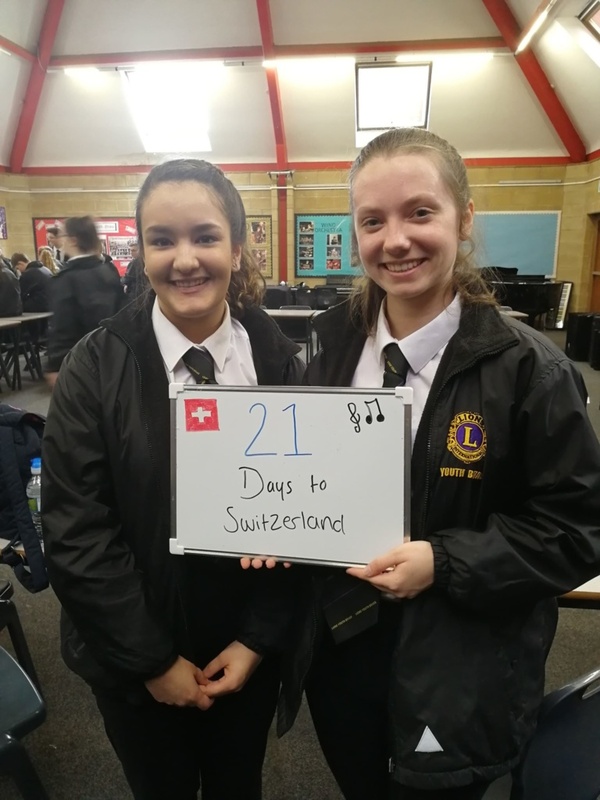 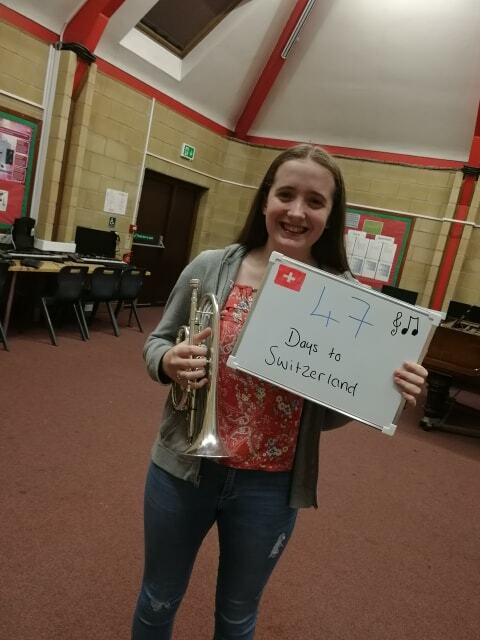 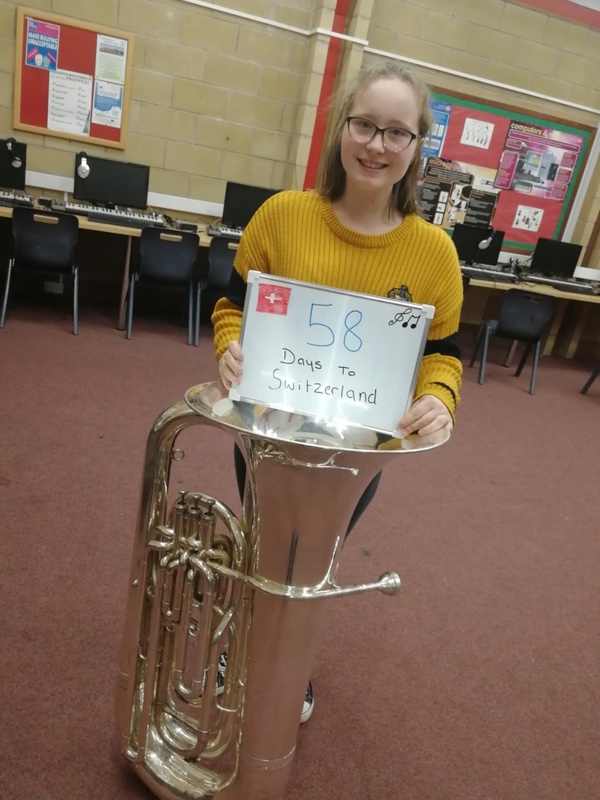 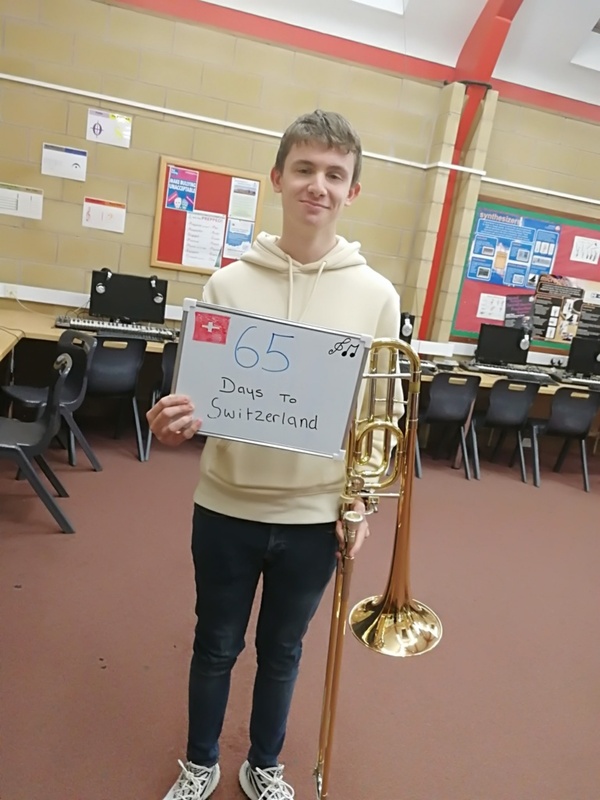 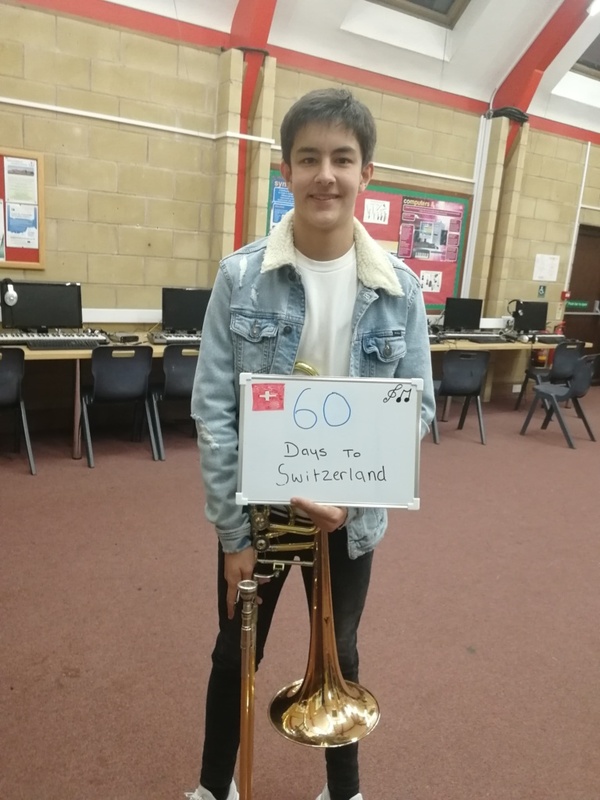 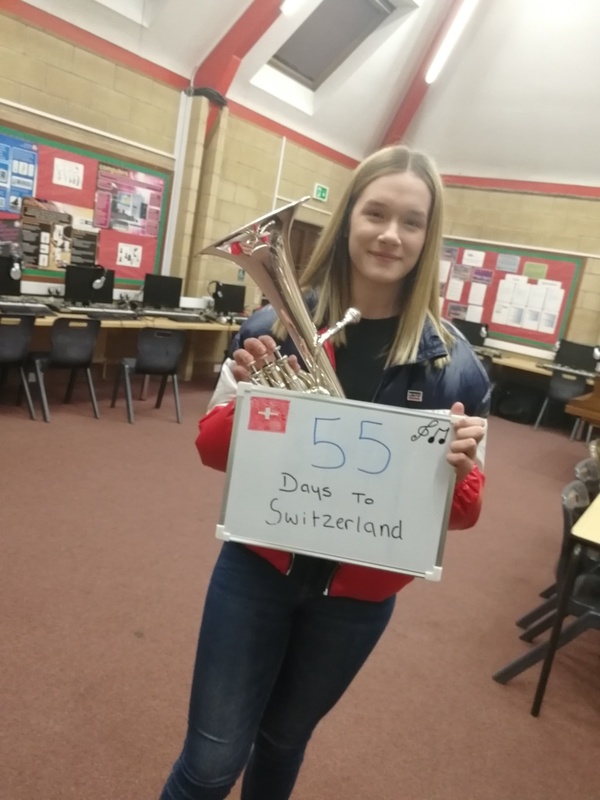 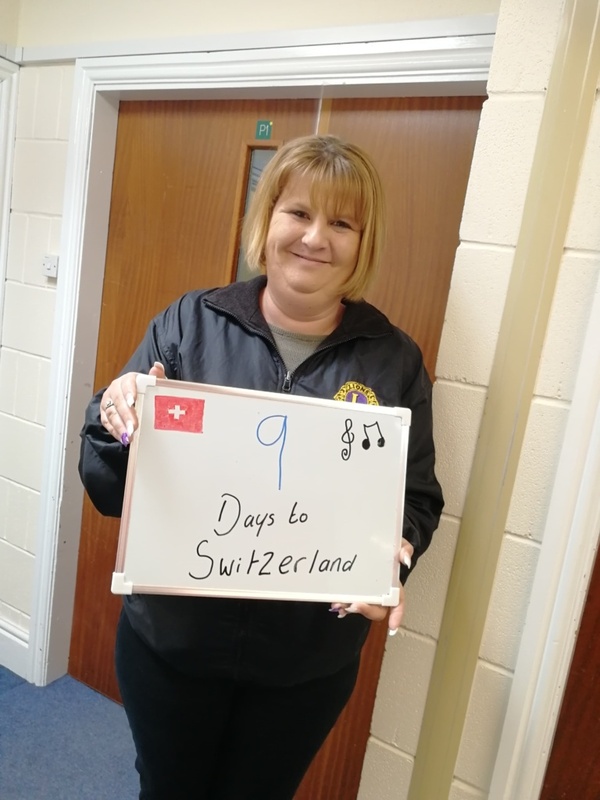 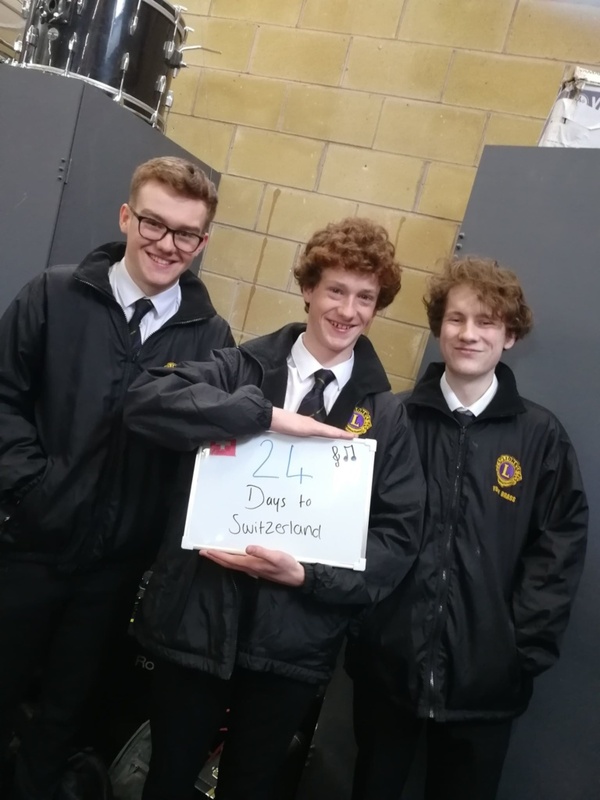 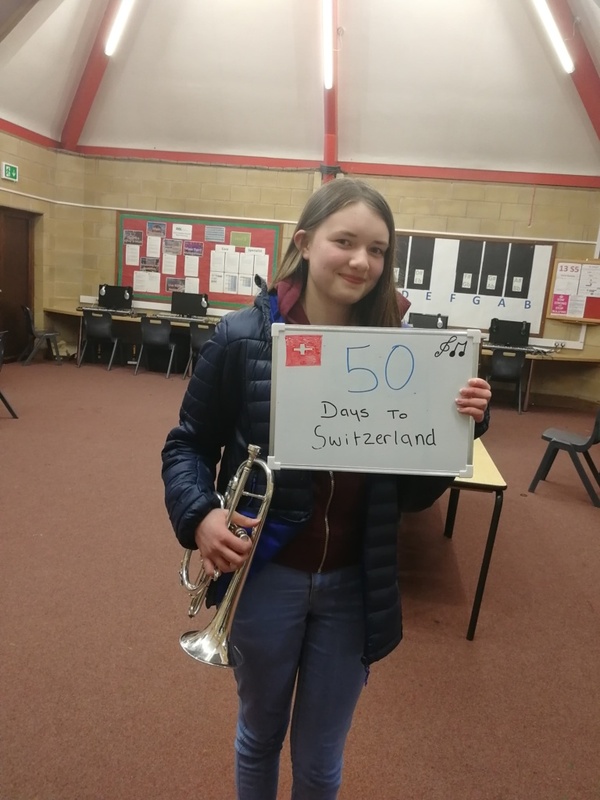 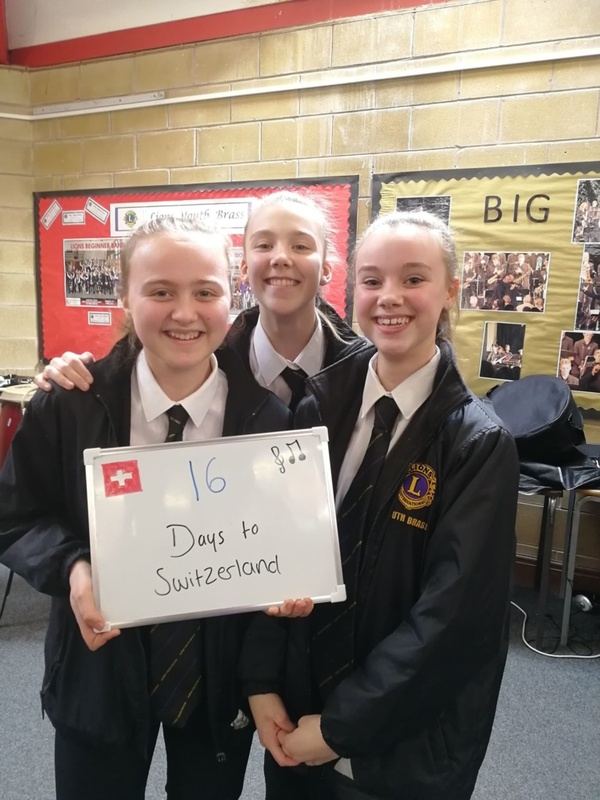 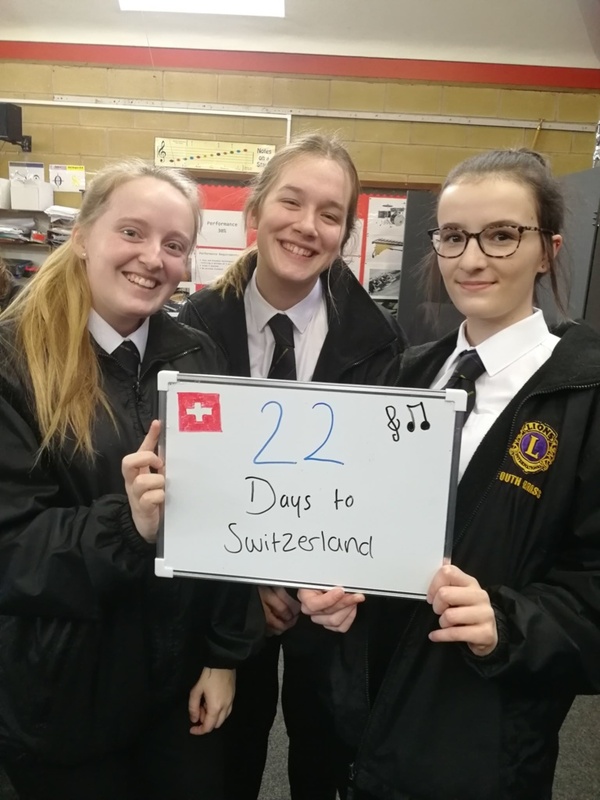 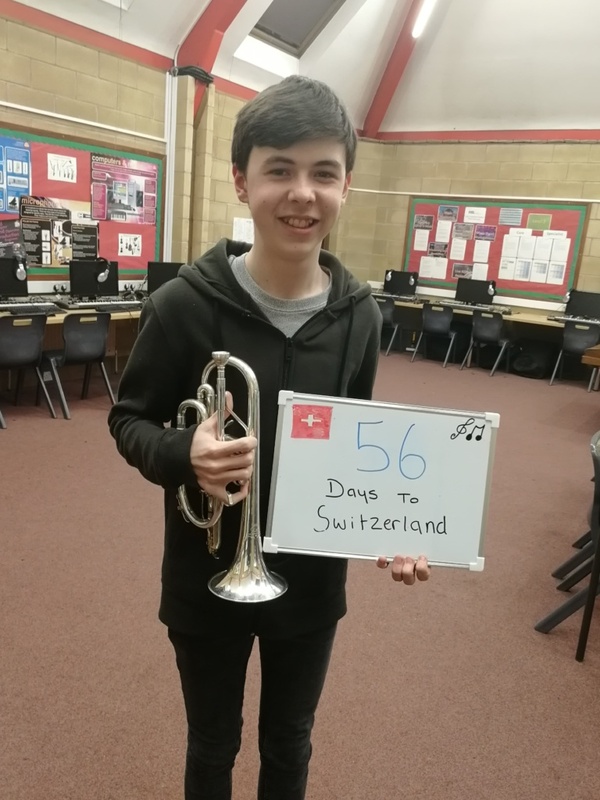 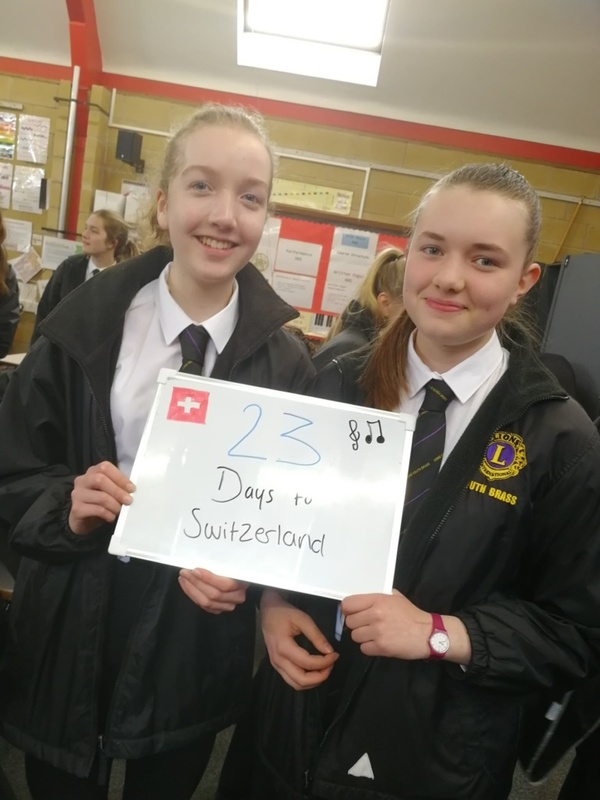 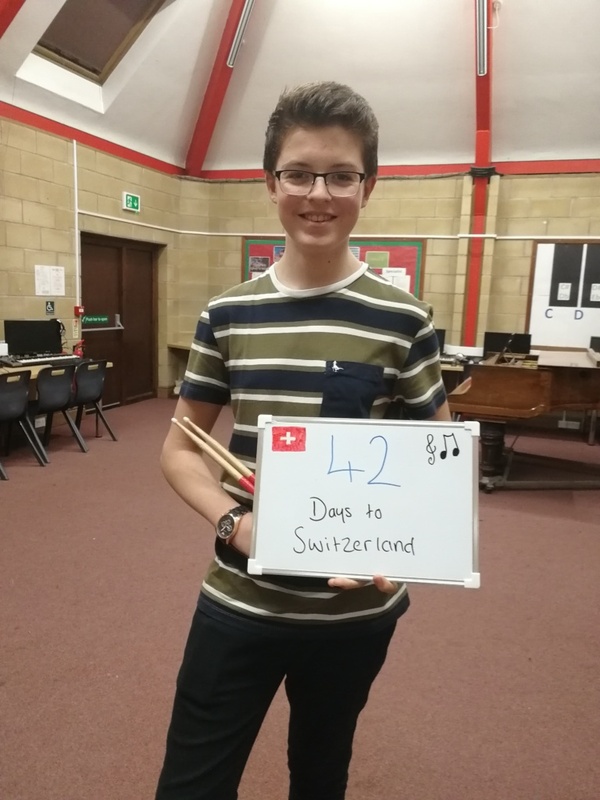 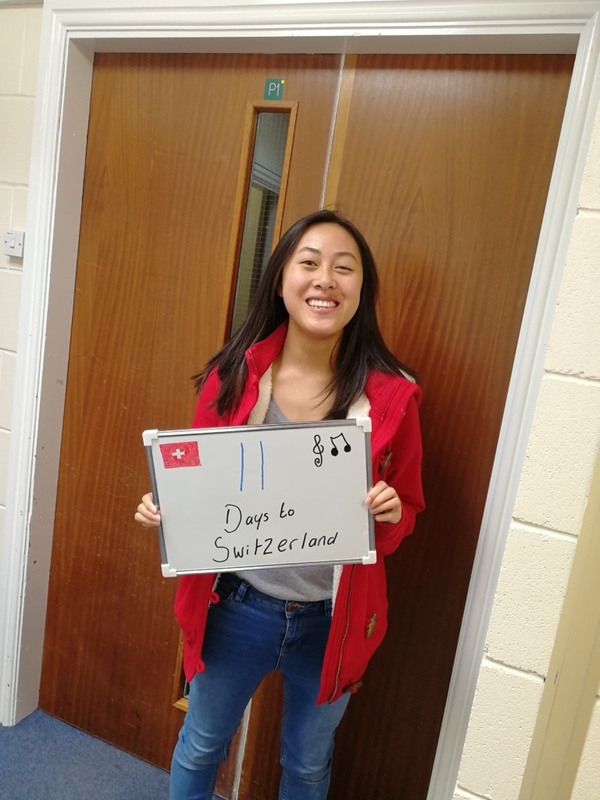 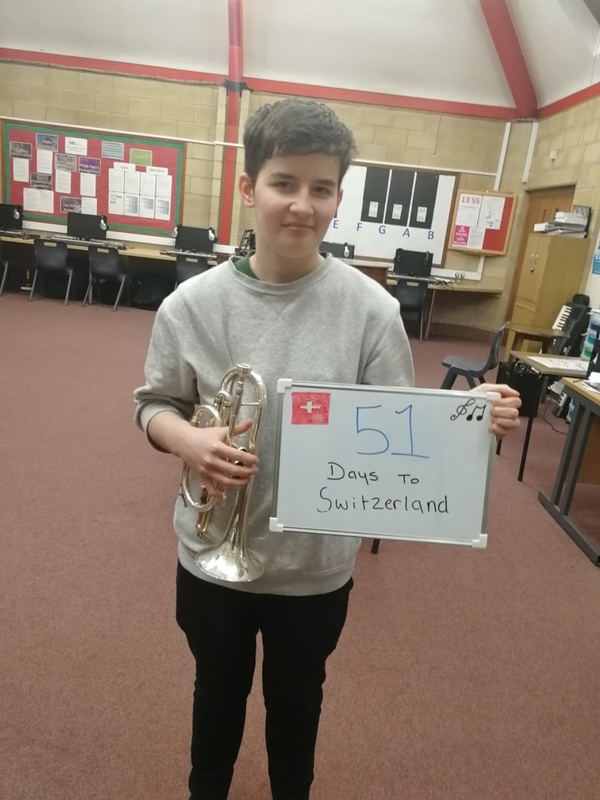 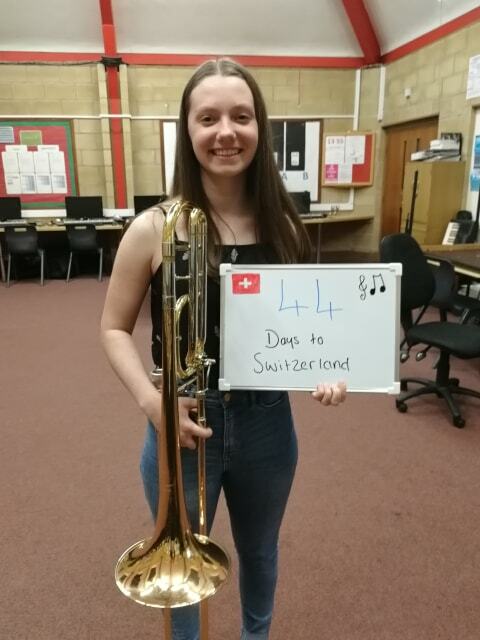 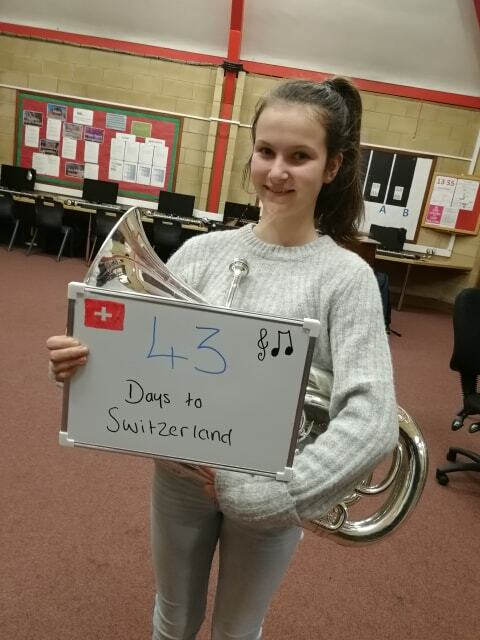 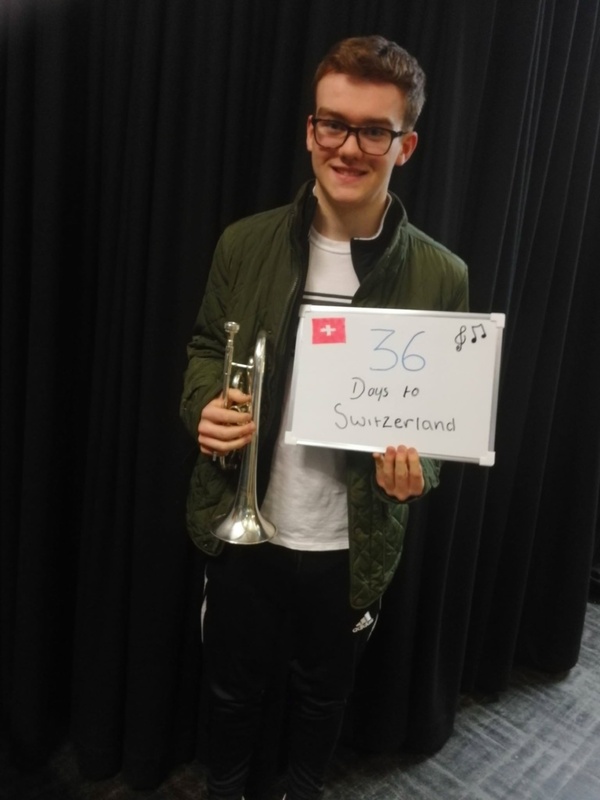 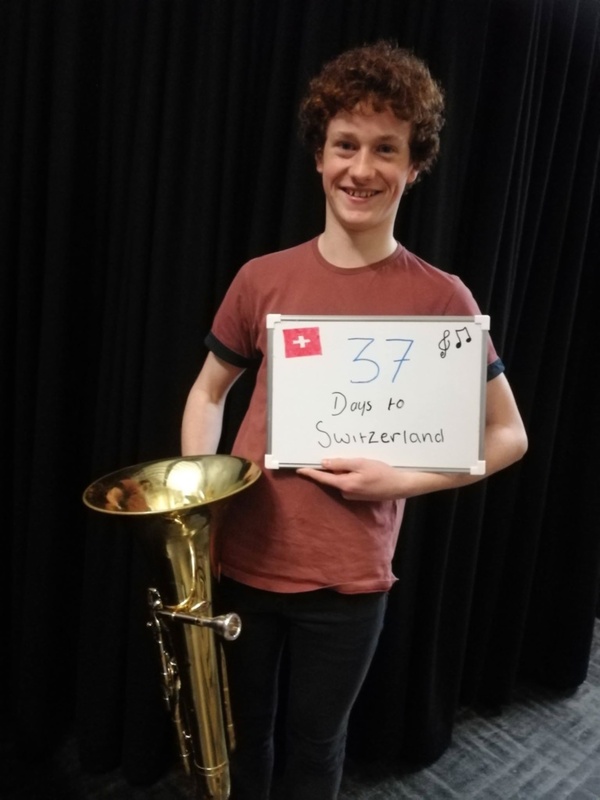 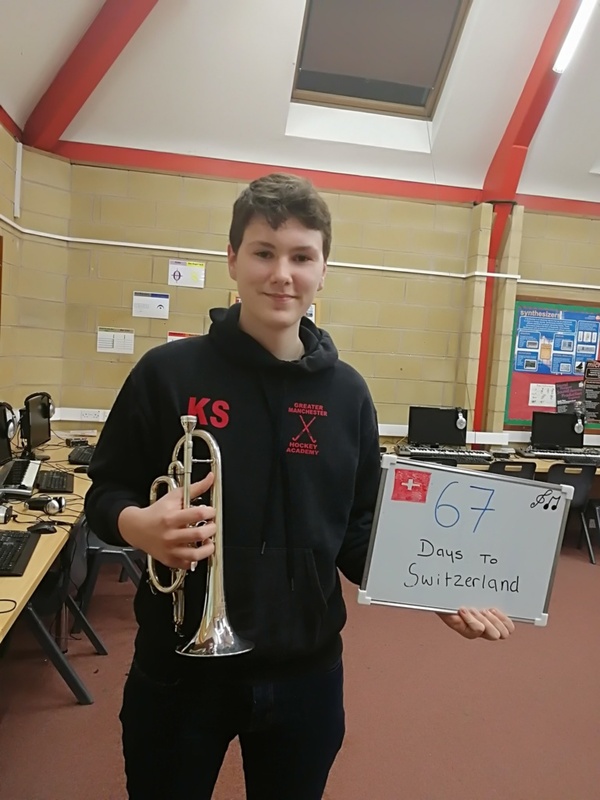 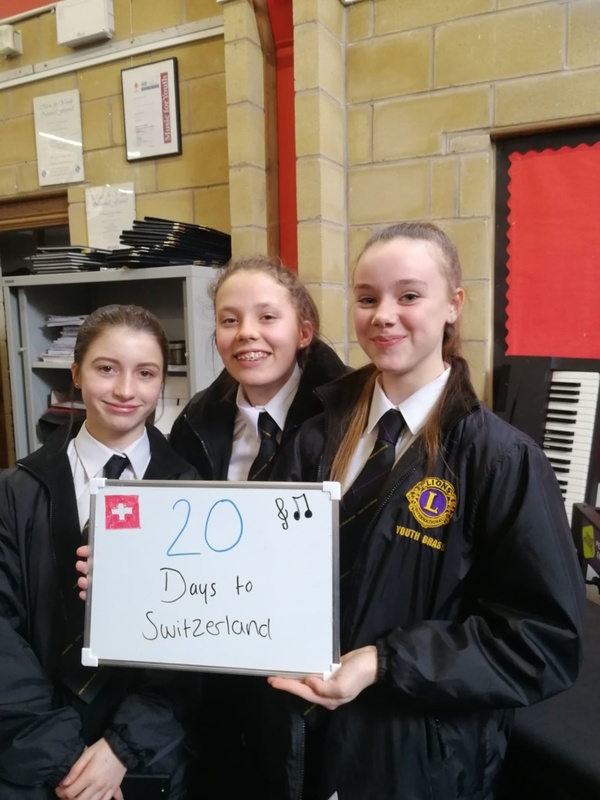 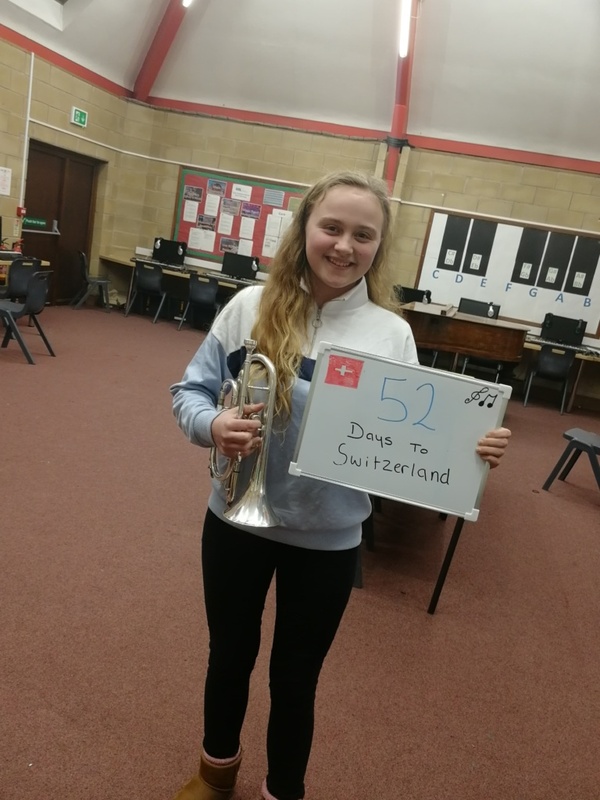 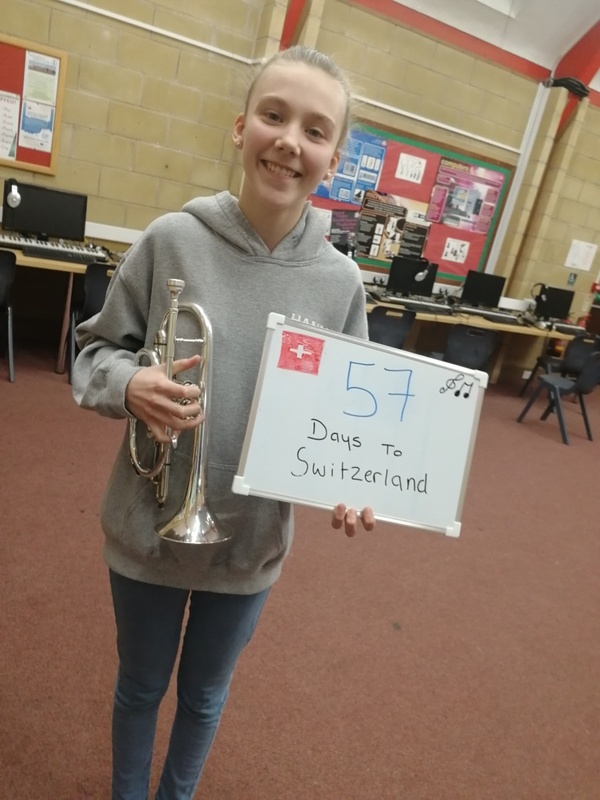 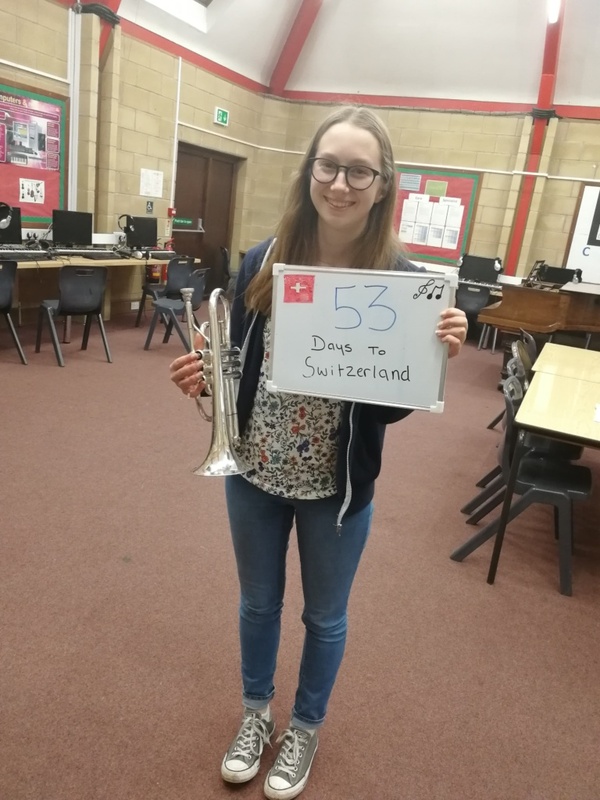 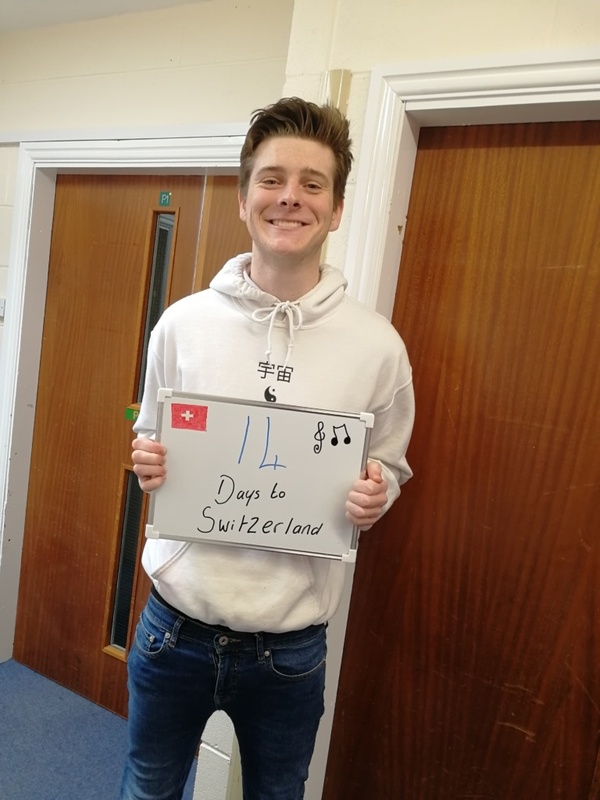 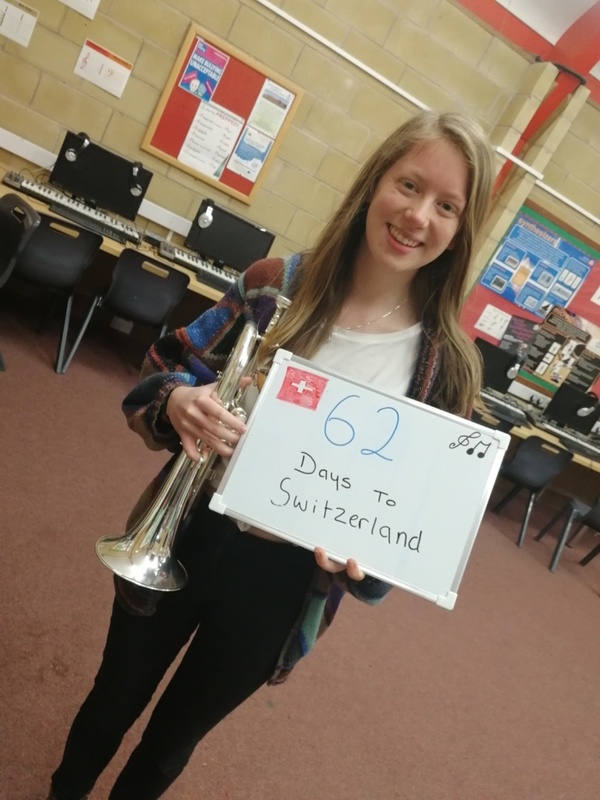 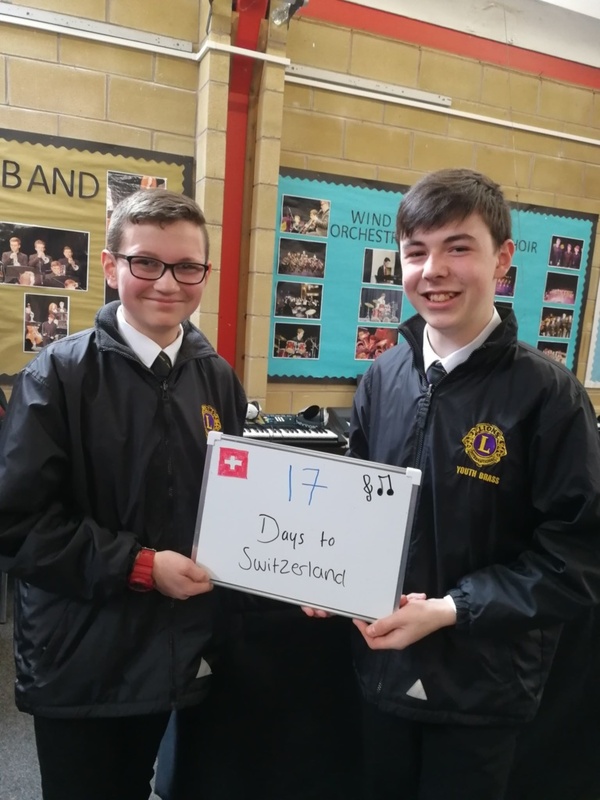 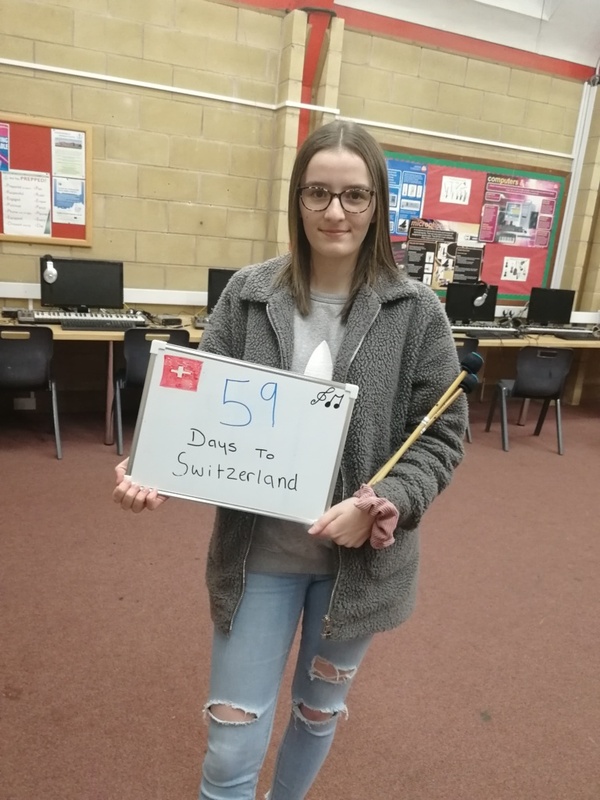 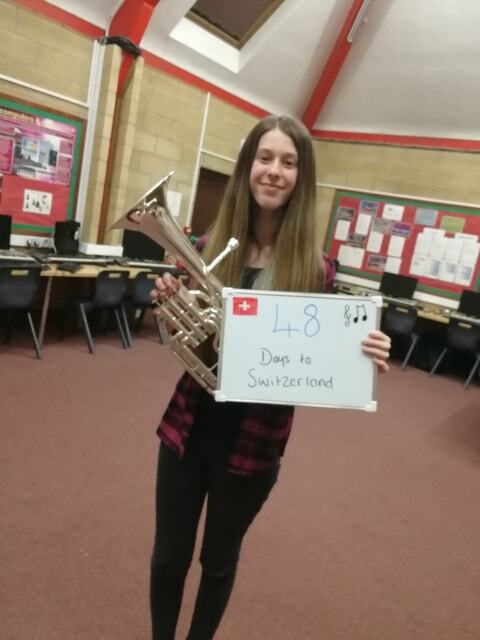 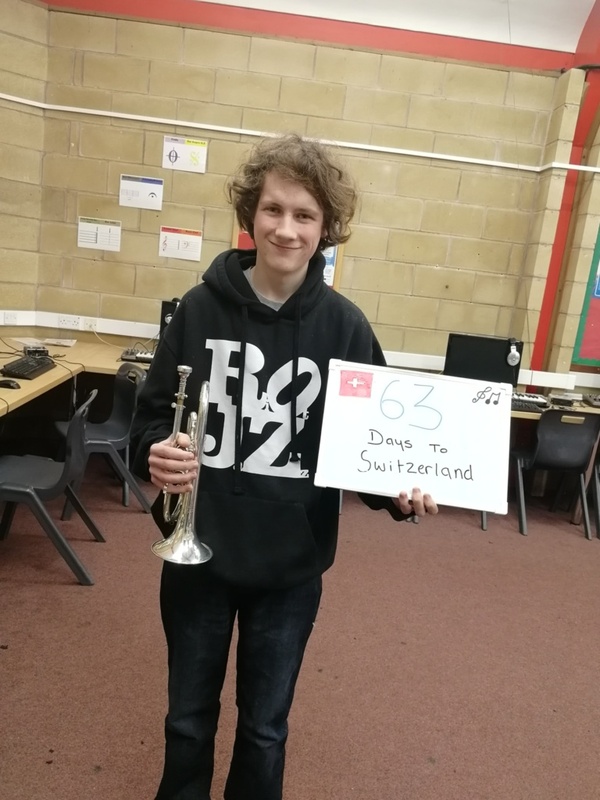 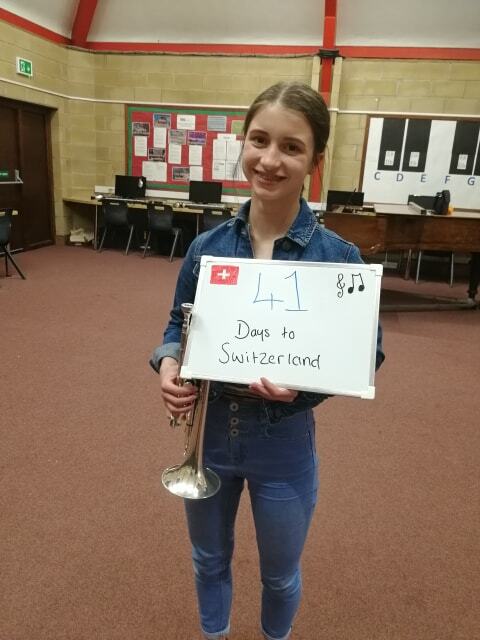 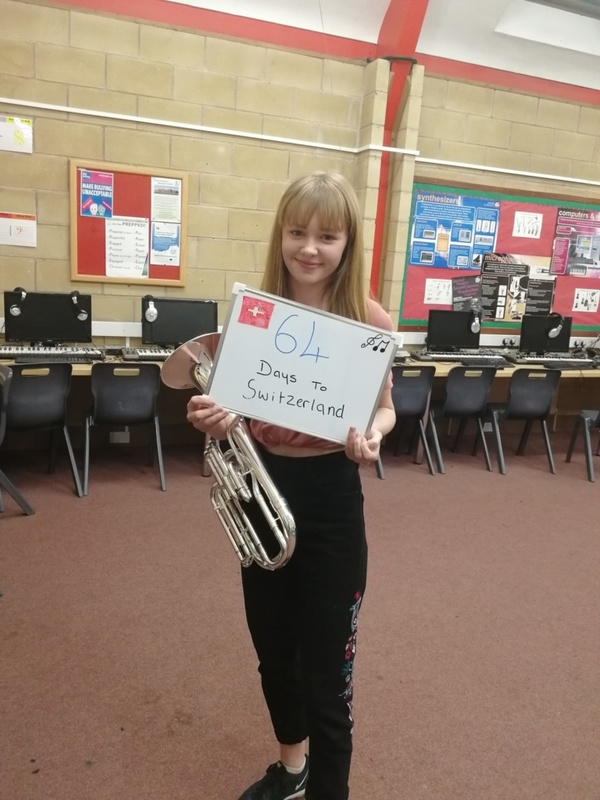 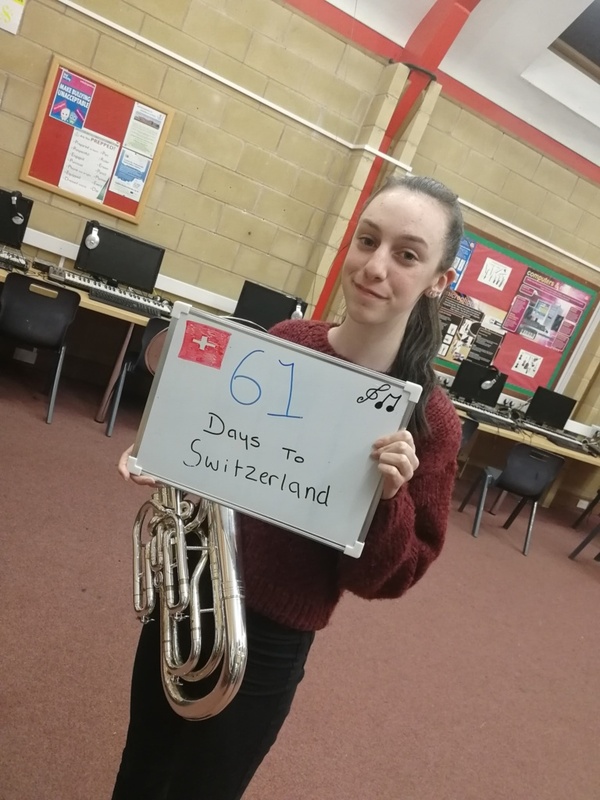 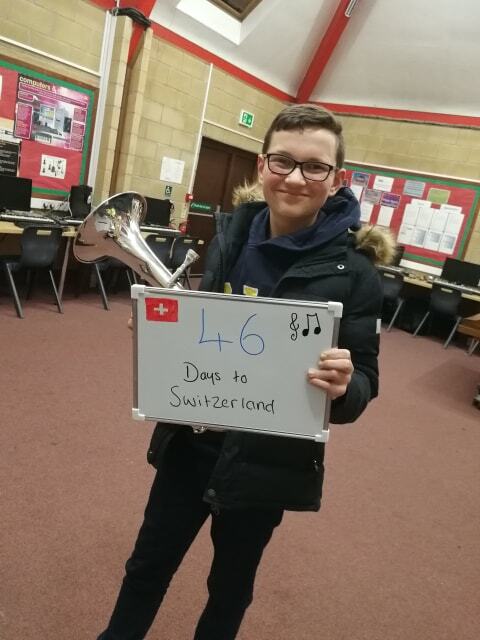 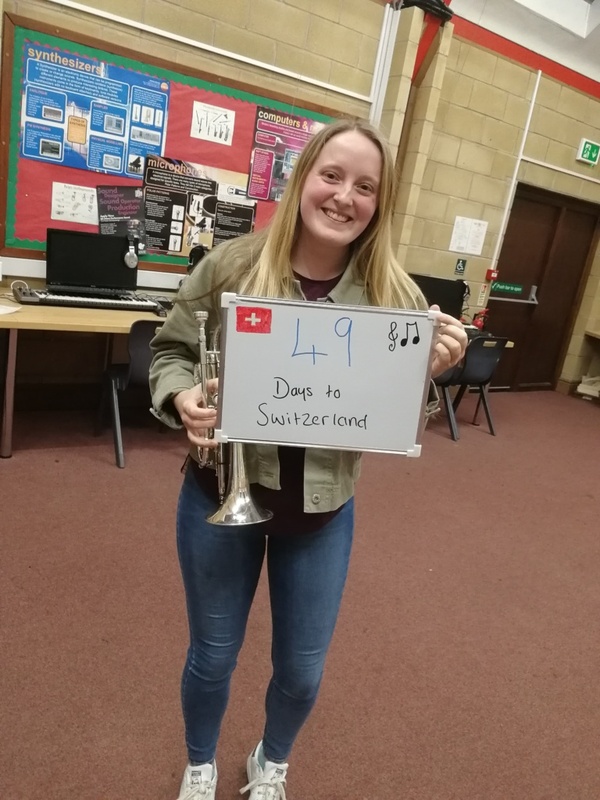 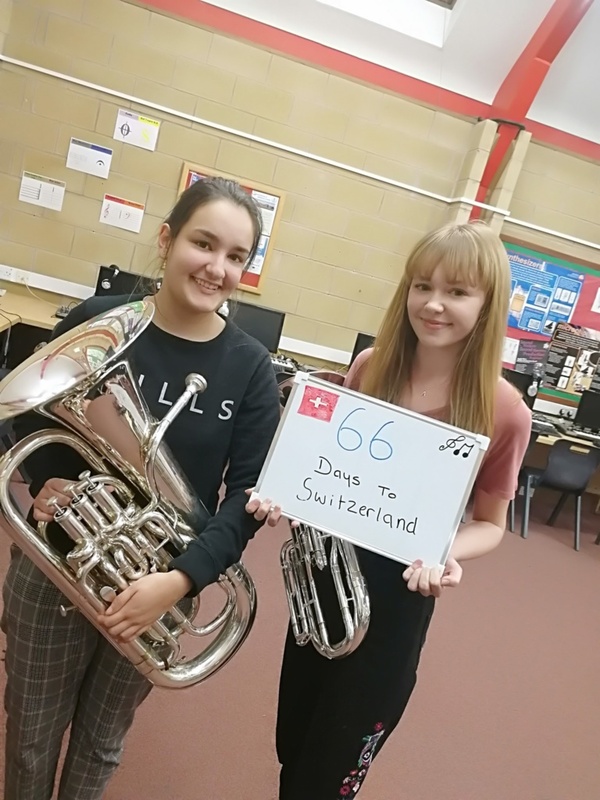 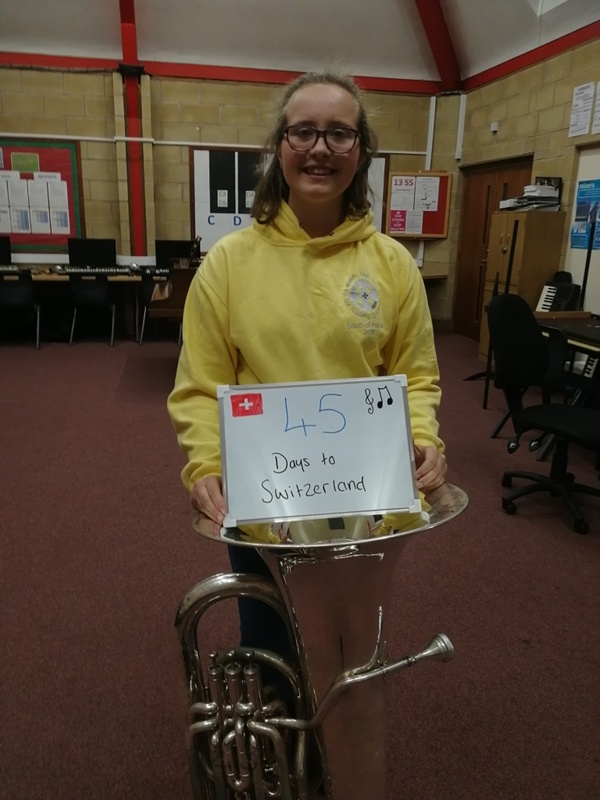 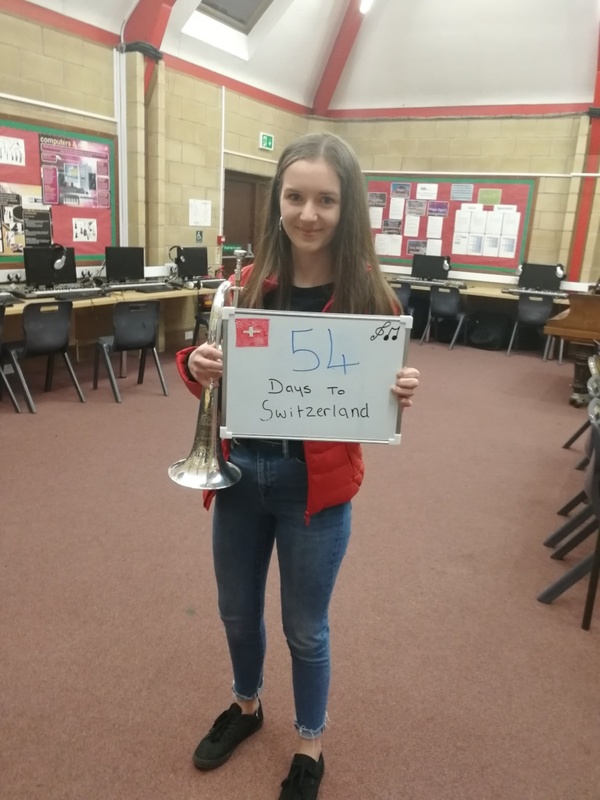 The youth band has been working hard on its programme for the upcoming European Youth Brass Bands Championship, which is now only 77 days away! 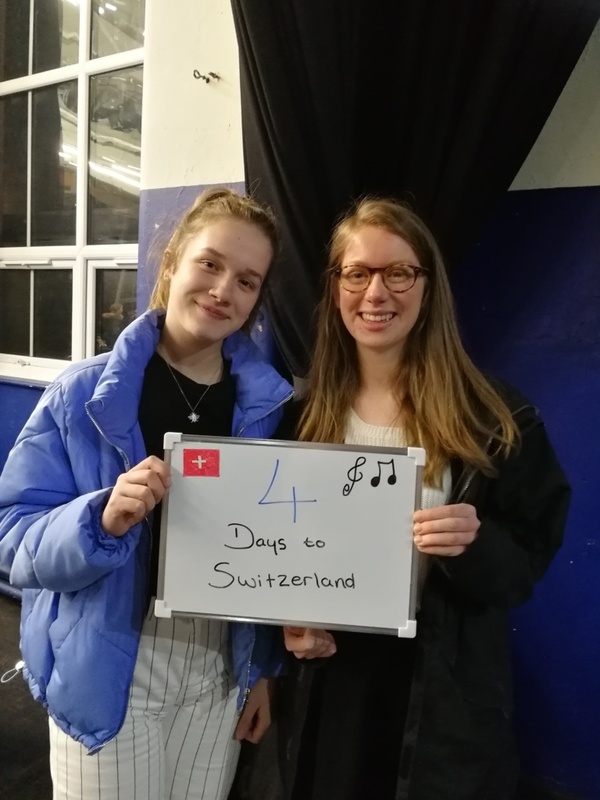 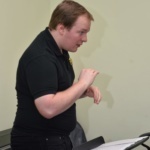 As well as our regular rehearsals, most weekends have included additional practise time, ensuring we bring “Sanctuary” up to contest standard at the same time as our Nationals programme and concert repertoire. 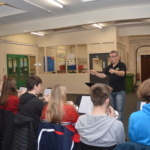 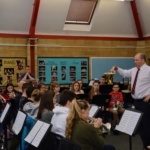 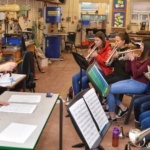 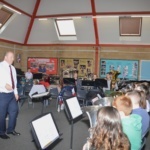 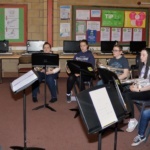 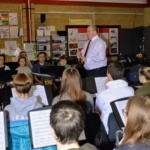 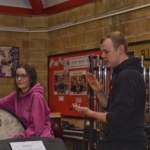 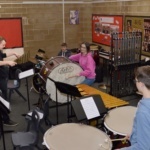 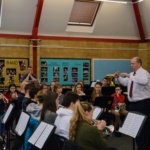 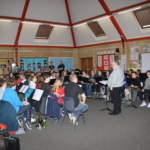 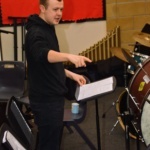 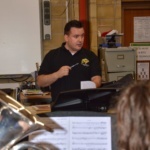 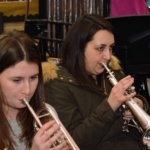 In January, members of Foden’s Band led sectional workshops. 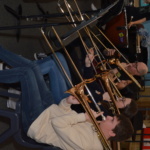 It’s great to have such a high profile band as neighbours and we’re grateful to the players for their time. 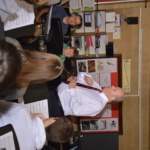 Today we welcomed Major Stuart Halliday and players from The Band of the King’s Division to Sandbach. 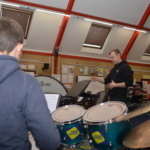 Another fantastic opportunity to work with professional musicians.